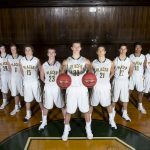 Multiple Teams · Jan 2 Boys Varsity Basketball beat Oakmont High School 55-35 to advance to the Ganskie Final. 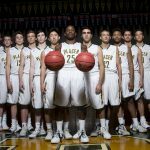 Saturday, December 3, 2016 5:00 PM Shasta High School AWAY 75 Placer High School HOME 63 Game Recap Placer lost the Harlan Carter championship to Shasta by a score of 75-63, Placer fell behind early and could not make up the difference but did cut the lead to 7 with under 4 minutes to play. 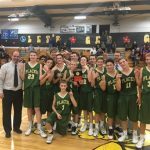 With a convincing 10 point win over West Valley on Friday, the Placer JV Boys’ basketball team advanced to the championship game in the Harlan Carter Tournament in Redding. 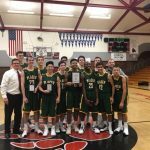 Placer was led by Konner Baroni with 16 points and excellent defense by Owen Tucker and Michael Stuck. The Hillmen will face Shasta in the finals.